The Bluestone Organization is developer and builder of Beach Green Dunes, a mixed income rental project in Edgemere, Queens. The Bluestone Organization enrolled the project in the NYC Voluntary Cleanup Program for lightly to moderately contaminated sites, administered by the City’s Office of Environmental Remediation (“OER”) to provide oversight for a broad range of brownfield activities. All remedial activities are completed and the project is expected to receive a Notice of Satisfaction from OER. 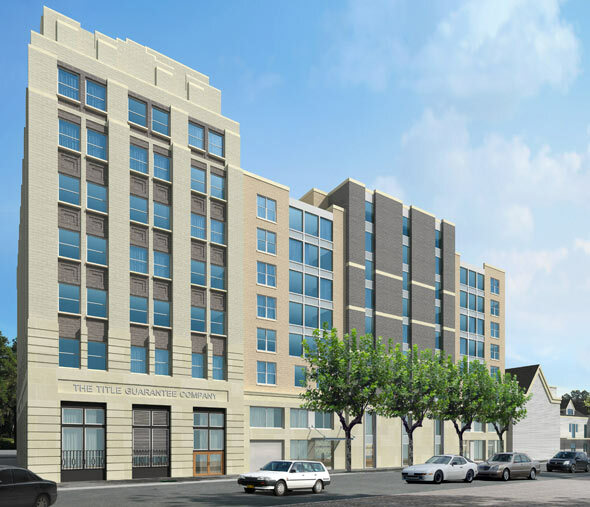 The Bluestone Organization was developer of the Phoenix Award winning Rheingold Gardens Partnership Homes and builder of rental apartments, cooperative apartments and retail spaces on the Rheingold Brewery, a hazardous materials contaminated site in Bushwick, Brooklyn. 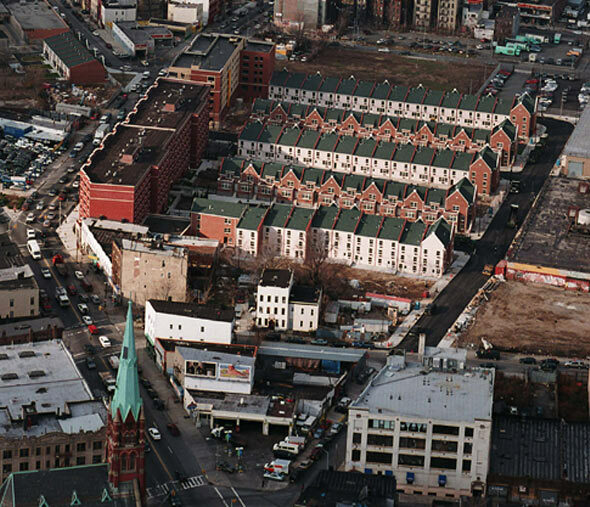 In development prior to New York State’s comprehensive brownfields program and New York City’s Brownfield Incentives Grant (“BIG”) Program, the Bluestone Organization worked with consultants and city agencies to design and implement a remedial action plan to reduce remediation costs and establish controls to allow for safe residential housing. The Rheingold project is testimony to the power of community and local government to work with private developers to transform a neighborhood through big thinking, bold ideas, and dedication. The Bluestone Organization is developer and builder of Norman Towers, a mixed use (rental, commercial and retail) and mixed income project in Jamaica, Queens. 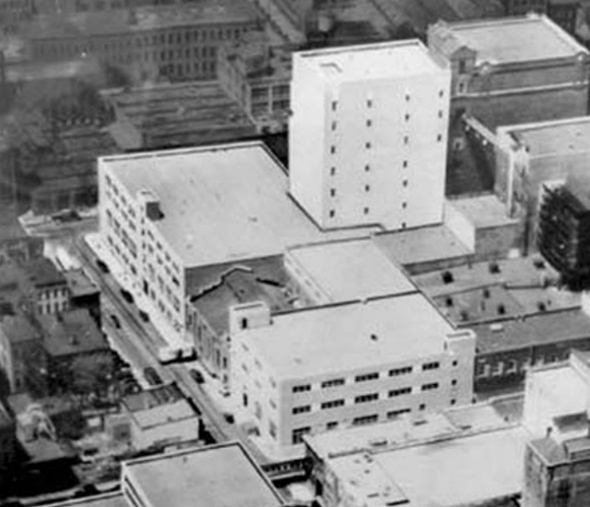 Due to its location in downtown Jamaica, the site was an e-designated hazardous materials site. 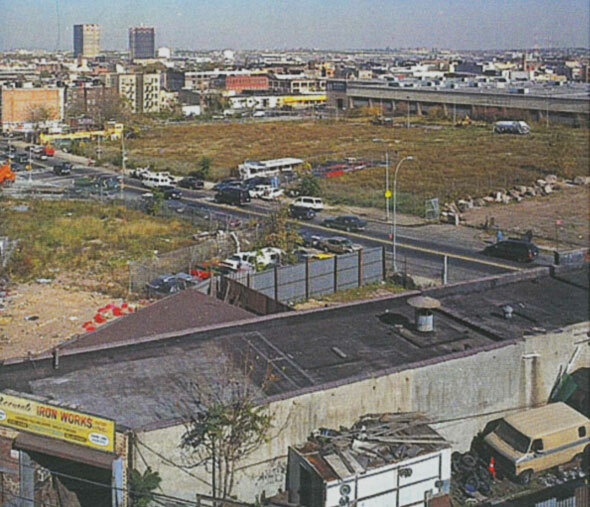 As a result, the Bluestone Organization enrolled in the NYC Voluntary Cleanup Program for lightly to moderately contaminated sites, and participated in the NYC Brownfield Incentive Grant (BIG) Program, administered by the City’s Office of Environmental Remediation (“OER”) to provide grants for a broad range of brownfield activities. OER designated the 161st Street Development as a Track-1 permanent cleanup and awarded the project an increased enrollment grant and a Track-1 bonus cleanup grant.